The Full Time Academy is a nine-month program beginning in mid-August. Academic students begin their informative and engaging instructional program Monday through Friday after school. 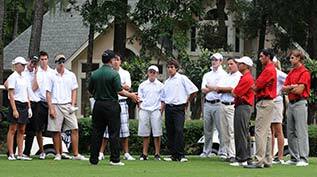 Students receive instruction both on the course and the practice facilities. Students have weekend access to our courses, giving them additional time to practice what they learned during the week and build comradery with other JPGA students. A private, independent school where students are challenged and encouraged to develop into confident and thoughtful young adults. 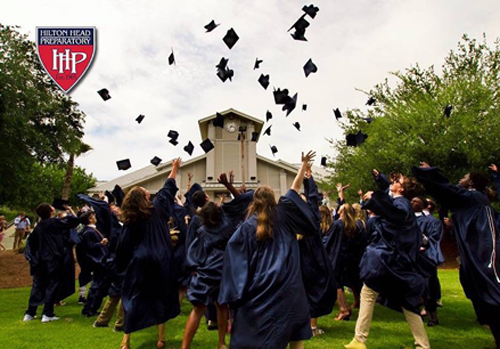 A safe, caring and accepting community enables Hilton Head Prep to mold students of strong character. A top choice for serious scholar-athletes who need flexible course scheduling, individualized programming, freedom to attend competitions, and to work alongside a faculty whose charge it is to challenge them academically and support their passion. 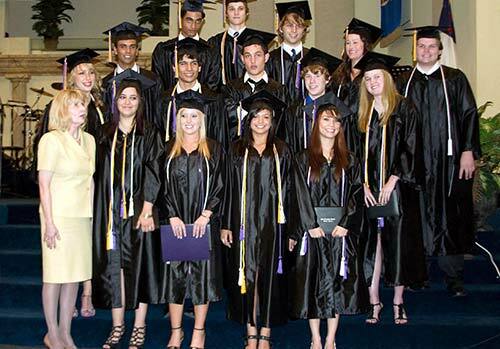 Located on a beautiful 48-acre campus in Southwest Orange County, Windermere's academic approach is built on complex problem solving and critical thinking, emphasizes intellectual, personal, emotional and social growth and culminates with the International Baccalaureate (IB) Diploma Programme. 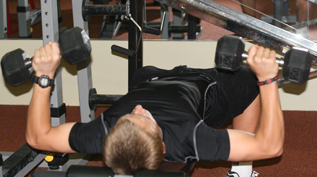 Students will train with highly qualified instructors in our fully equipped gym. We will ensure that students reach their optimal performance by targeting specific areas beneficial for golf and improving their range of motion. 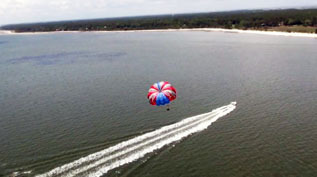 A composition of strength training and cardio will be used to accomplish this. We will create a tailored approach specific to your needs that can be conducted either on the course or in a private setting. Common needs addressed in session are confidence building, stress-management, establishing routines, and staying present-focused. 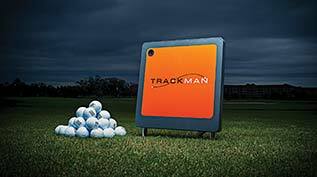 Benefit from TRACKMAN and V1 Professional Video Coaching System. This state-of-the-art technology provides knowledge and understanding of swing techniques. Combining this content with our face-to-face coaching creates a powerful learning experience. 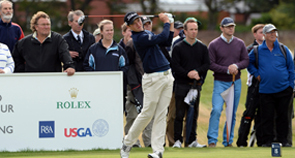 Tour events offer players the experience needed to compete on the National level. The concept of the JPGA is to have students practice with a purpose. We want each student to stay motivated and look forward to upcoming tournaments. 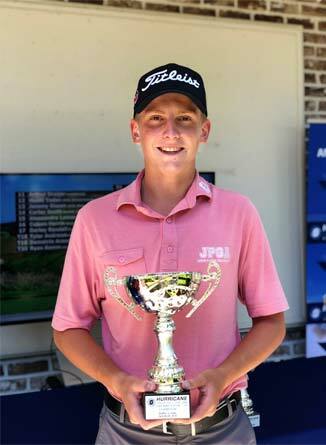 The JPGA is one of few academies who include golf tournaments in their tuition. We want the student to have the maximum exposure and showcase their skills so they can build their resume for collegiate success. 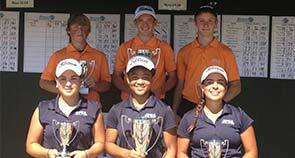 JPGA students compete in National junior golf tournaments throughout the Southeast. Comfy, close to the academy, and maintained by a house parent. Experience the Lowcountry feel and Southern Charm with beautiful live oaks draped with Spanish moss. 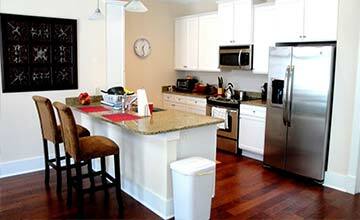 The homes include all the amenities to help students feel right at home. House parents prepare nutritious meals daily for our students including breakfast and dinner. Students are provided a weekly menu for dinner. 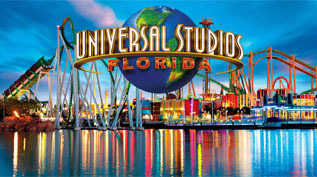 Students are walking distance from the beach and the park which has soccer, baseball, and basketball. 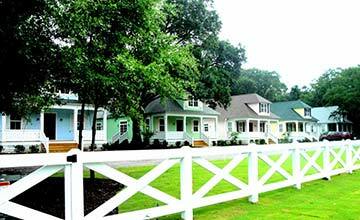 The campus is a bike ride away from shopping, dining, and entertainment. 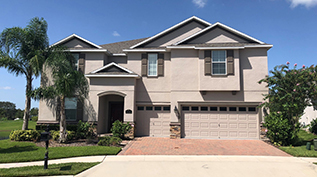 Students will stay in 4-5 bedroom homes in Windermere, Florida. 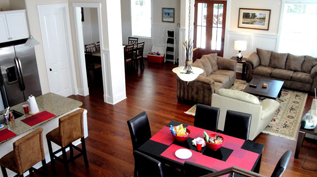 Homes are equipped with modern conveniences and a host of amenities for everything students need to feel comfortable. Each house parent will prepare home cooked meals for breakfast and dinner daily. They will assist students in staying on top of their studies and shuttle them to and from school. 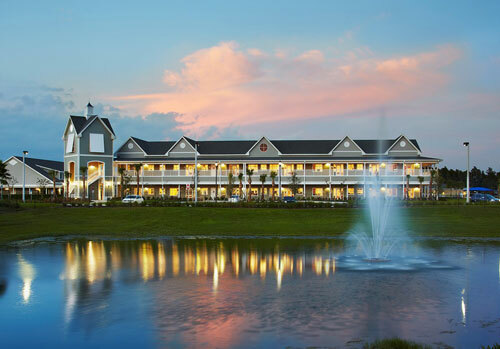 Housing is located near an outdoor mall, dining, fitness facilities, and many of Orlando's famous theme parks.